But the front camera has got an update as the 6T comes with 20 MP front-facing camera with a f/1.7 aperture instead of the 16 MP f/2.0 sensor on the OnePlus 6. So far, leaks paint a picture of the OnePlus 7 being a phone with a true edge-to-edge screen with no notch, a dream form factor that we have been slowly approaching. 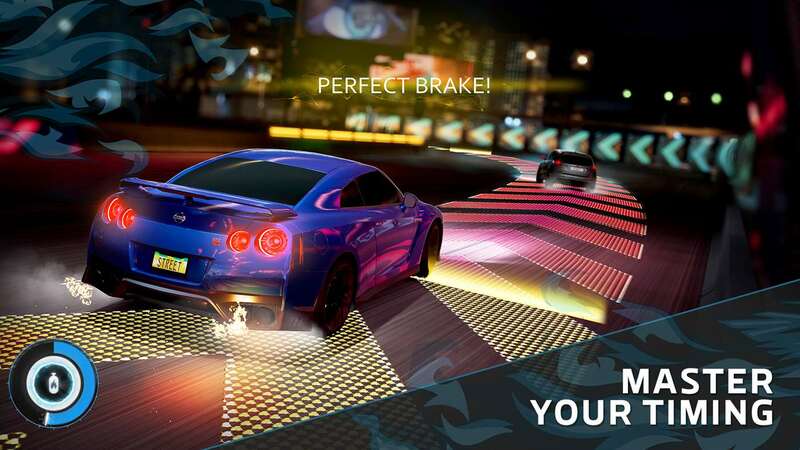 However, the real upgrade can be seen in the form of OnePlus 7 Pro. A OnePlus 7 Pro variant is also expected. 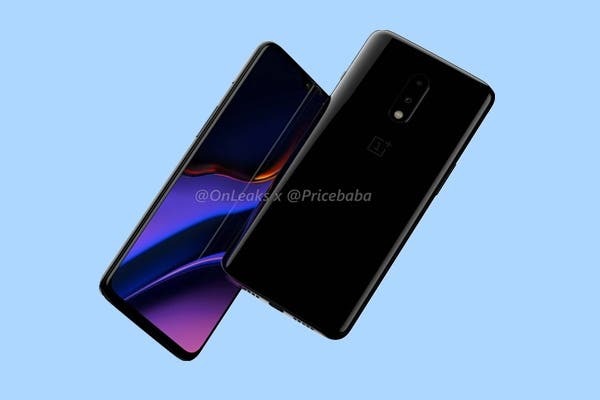 These image renders also show that the OnePlus 7 that looks similar to the OnePlus 6T and continues with the dual-camera at the back. 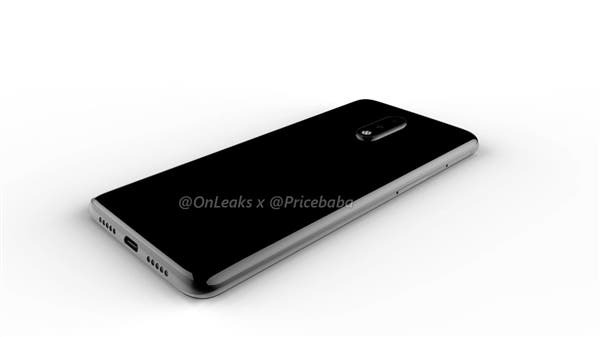 At first glance, there's very little difference between this probable OnePlus 7 design and the previous generation OnePlus 6T. Plus, all the insiders agree that the OnePlus 7 will implement this new pop-up camera. The company might finally come up with a stereo speaker setup. Taking cues from rivals Vivo and OPPO, the handset is believed to come with a pop-up selfie camera which is one of the biggest design trends this year. Despite its reported size, it will still likely contain a 4,150mAh battery and even range up to 10GB of RAM, although the base version sports 6GB. Overall it looks like OnePlus will be going for a smaller display on the newer phone with the company pitching the Pro variant as the high end device. If this information is, in fact, true, then OnePlus should start sending out media invites for the same which will essentially confirm the May 14 launch date. The OnePlus 7 and 7 Pro are expected to sport flagship specifications like Qualcomm Snapdragon 855 SoC along with 8GB RAM.